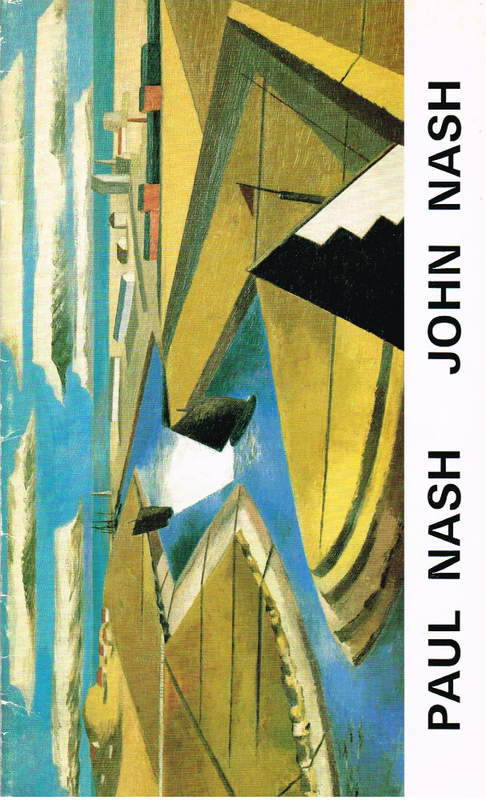 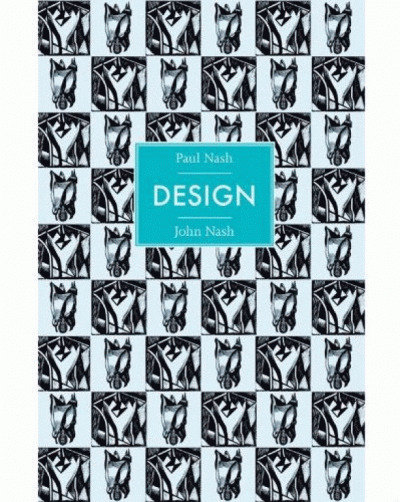 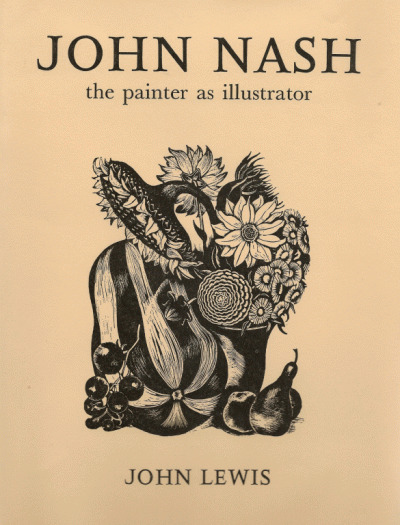 Produced to accompany the exhibition Paul Nash John Nash Oil Paintings and Watercolours held at Blond Fine Art in 1978. 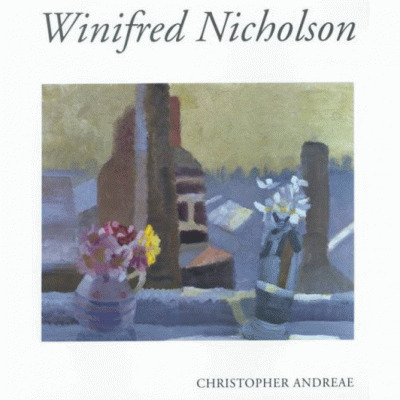 Contains a chronology of both artists alongside illustrations and details of all works exhibited. 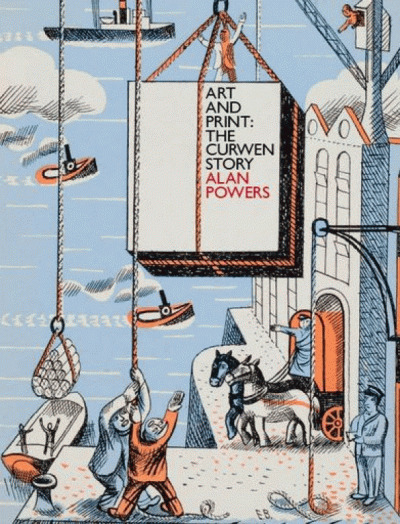 In very good out of print condition.